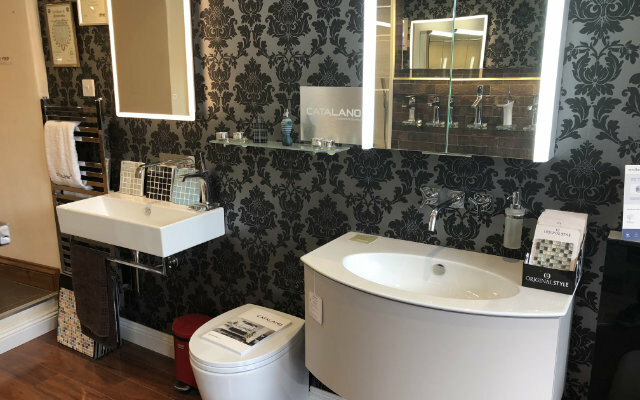 We have a huge range of bathroom wash basins, from pedestal to counter-top and from contemporary to traditional, all designed to fit perfectly with our range of toilets and baths. 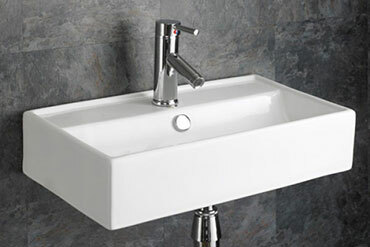 If you need a smaller basin for a cloakroom or ensuite, try our wall hung or semi pedestal basins, which are perfect for saving space whilst still offering designer styling at online prices. Countertop basins, wall hung basins, full pedestal basins, semi pedestal basins, vanity units, contemporary basins, traditional basins. Please see below or an example of our range of products. 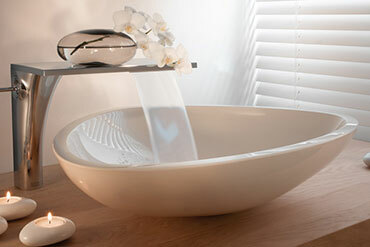 Catalano offer a large range of quality sanitaryware, and is an extremely highly regarded brand. The quality of the ceramics is discernible, with pitting and colour variation never being an issue. Catalano make a point of highlighting the Italian design and manufacturing, as well as the Cataglaze finish, which are key selling points, when explaining the high quality of the product. 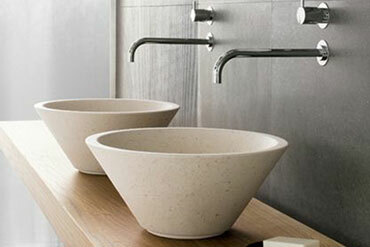 We also offer products from Laufen who again produce very good quality ceramics, with a vast range to choose from.